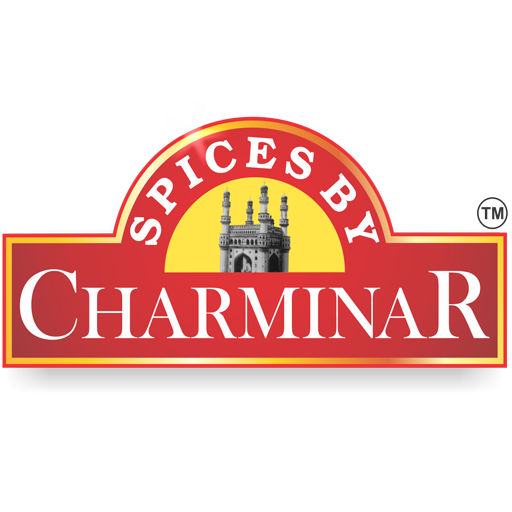 Charminar spices provide you best seasonings ever in India. These seasonings add unique taste to your food by enhancing the taste and smacking your tongue. Proper care is carried out to maintain the hygiene and cleanliness of products. Atomized packing system is available to keep the spices free of human touch. These are germs free and you get the genuine and natural pure product. Seasonings include cream and onions, tangy tomatoes, chilli tomatoes, lemon chilli, sweet chilli, butter chilli, mint, spicy noodle and Maggie etc. We take pride in providing the best seasonings ever so that you can enjoy the taste. You can also get our services for special events and occasions like weddings, corporate celebrations and much more! Feel free to contact us, we are ready to help you.